This is due to the quality of our work and the dedication we show every day to providing the best service in the industry. We’re a family run business keeping people and properties safe and secure for over 35 years. 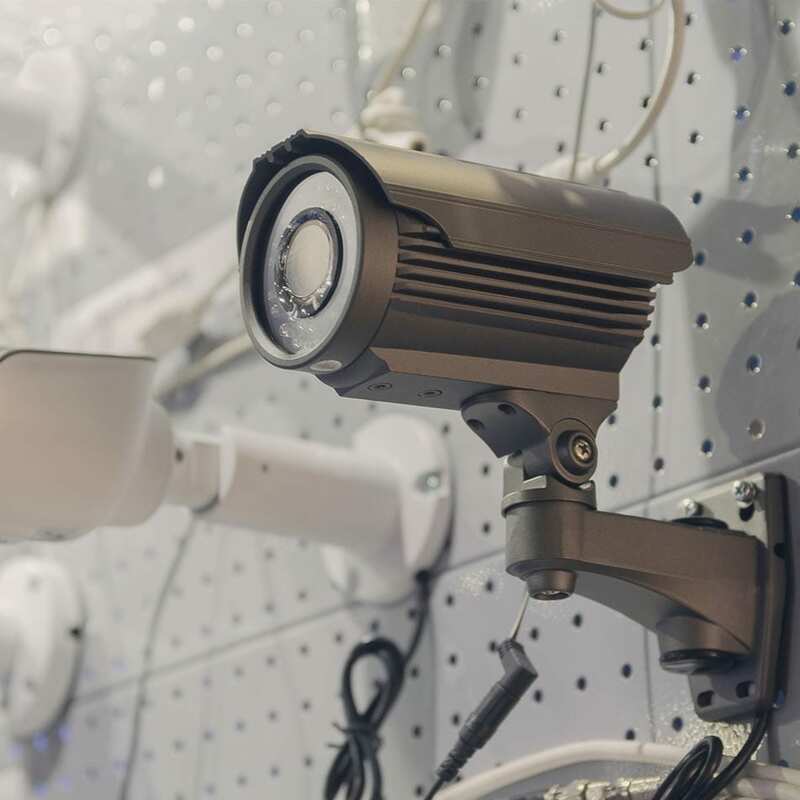 As times have changed, we’ve identified new opportunities to cater to growing security needs using a range of cutting edge technologies. 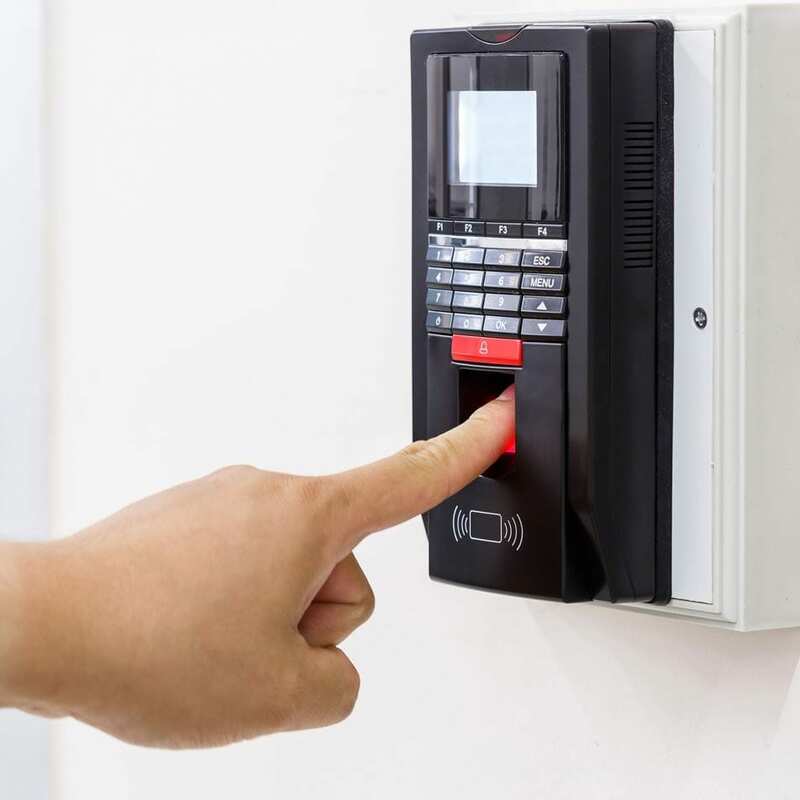 We can meet all your security needs from conventional locksmithing, CCTV and intruder alarm systems right up to advanced digital master key solutions. In 2018 we moved our headquarters to a larger location, double the size of our old showrooms, where we can sit down with potential clients and take them through all the latest in security solutions. With a diverse customer base encompassing residential, commercial and industrial projects as well as a large portfolio of government facilities, we operate with meticulous care using carefully honed procedures to meet tough client demands for safety, security and user friendliness. A high level of security is essential when prioritising public safety. Our licensed technicians are fully qualified professionals with ongoing instructions in Occupational Health and Safety standards and environmental awareness. We know that life is busier than ever and our customers don’t want to waste the time and expense involved in finding a locksmith to do the lock work, then tracking down a separate electrician to install the alarm systems, and another contractor for the CCTV. With Newcastle Locksmiths & Security our experience and expertise is saving you time and money. We can do the locks, we can install the alarm and we can put in the CCTV. We offer a full security and locksmithing service that keeps your people safe and your property protected. The service we provide doesn’t stop as soon as we install your system. We’re a partner in your project and your security is our highest priority. We offer timely, managed servicing including preventative lock maintenance, CCTV camera cleaning and alarm battery audits. We maintain your security systems and respond fast, 24 hours a day, 7 days a week to any alarm notifications which can also be managed in the palm of your hand through our range of powerful, easy-to-use smartphone apps.